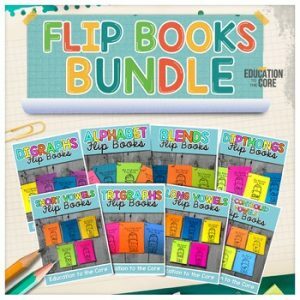 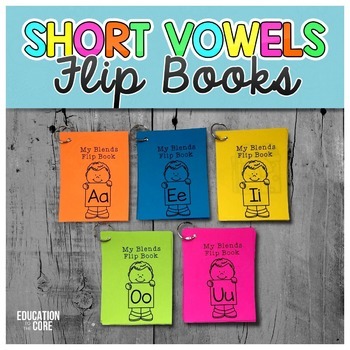 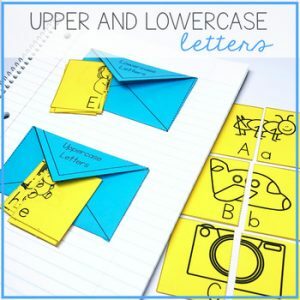 Short Vowel Flip Books: Teach Short Vowels using these Short Vowel Flip Books! 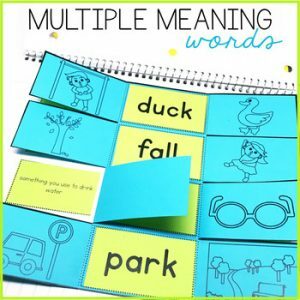 Use these to teach words that begin with each short vowel. 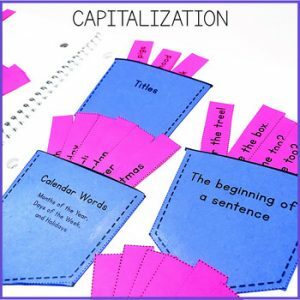 Each short vowel contains cards with the short vowels and images for practice. 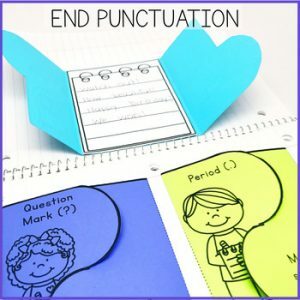 These are meant to be laminated, cut, hole punched, and secured with a ring.